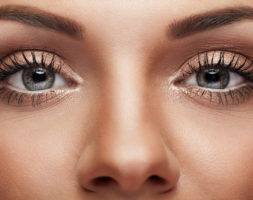 How to get rid of bags under eyes ? 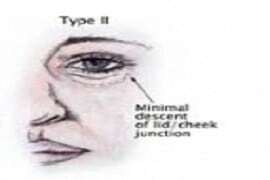 Bags under the eyes are a frequent reason for consultation. 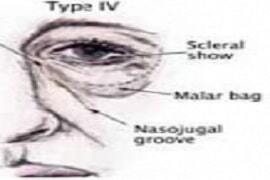 – With age, malar cheek fat descends, leading to a loss of support around the cheekbone. 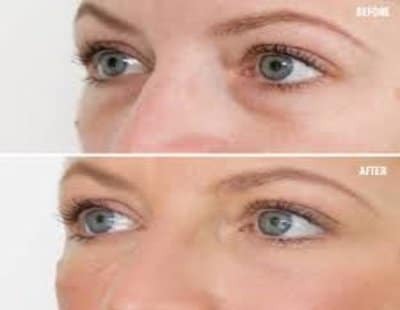 – Sagging skin and lower eyelid loss of tone. 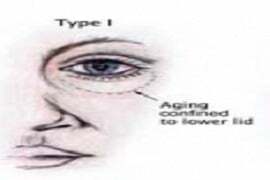 With the passage of time, the lower eyelid lengthens. Hyaluronic acid injection lifts malar fat and restores the volume of the cheekbone. 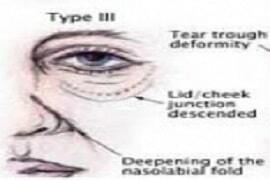 By filling or strengthening (depending on the patient's anatomy) the tear through and the area of ​​the dark circle, we hide the bags. 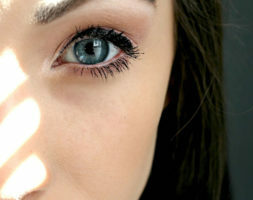 The quality of the result depends on the doctor and the product used. An injection session is enough. The after effects are ligth, swelling and transient bruising (a few days) are rare. There is no down time. The mastery of the technique is essential because, the risk is the aggravation of the bag, an irregular result, persistent suborbital swelling (if the product used is very hydrophilic or if it was injected in the wrong plane or if too large quantities were injected), an unnatural result. 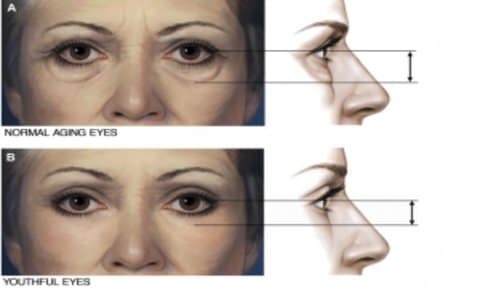 This treatment is performed to thicken the skin of the lower eyelid. It needs 4 sessions if we use fractional laser, only one with continuous laser. 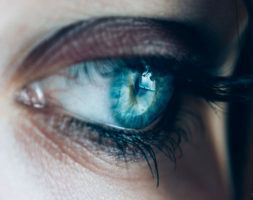 The consequences of the laser session are variable, depending on the power used that is defined with the patient depending on the relaxation of the eyelids, the color of his skin and the consequences that he is willing to accept. The down time varies between one and four days, redness can persist a week. If the doctor is not experienced there is a risk of burns and scars, or if the settings are too low, the treatment will be ineffective. On a friend’s recommandation, I consulted Doctor Romano to get rid of my orbital bags. 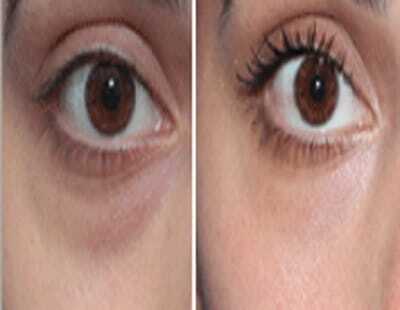 The result of the injections is magnificent and natural. Because of tiredness and lack of sleep, I had bags under my eyes. Doctor Romano’s injections were very efficient and the result is there, I’m very satisfied. With time, I started to develop bags under my eyes, after a few internet searches, I stumbled upon Doctor Romano’s website. The Doctor made injections, the result is superb. I recommend her! Thanks again. 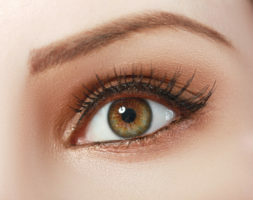 I consulted Doctor Romano because I had a complex about the bags under my eyes, the result is natural and 100% satisfying! Very competent doctor.